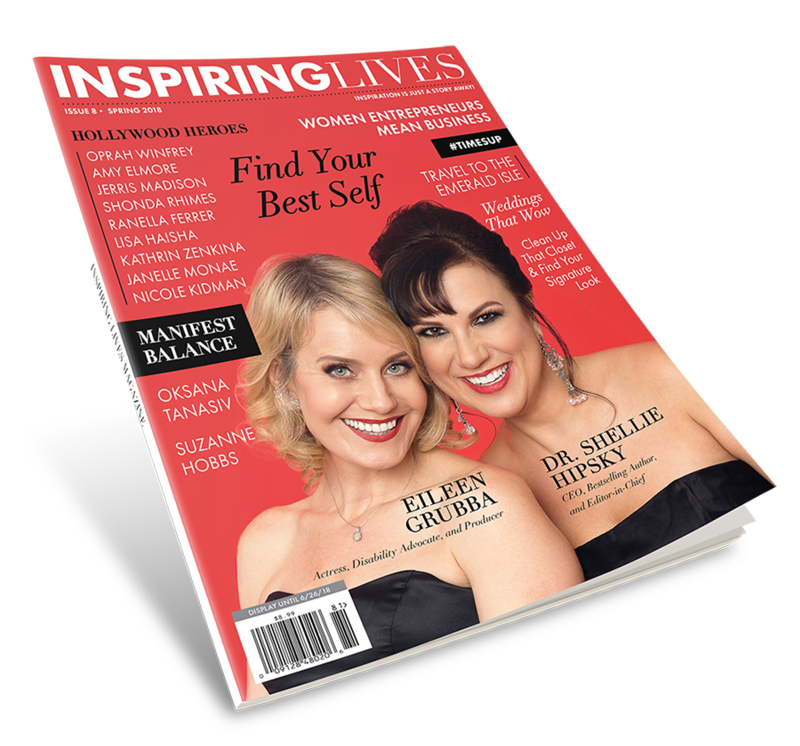 In Barnes and Noble stores nationwide in the USA, Killarney Guided Tours is proudly featured in the Food and Travel section of the current edition of Inspiring Lives Magazine. After a contributing author to Inspiring Lives Magazine entrusted her own family's tour to Killarney Guided Tours for a privately guided and chauffeured tour of Ireland this past winter, she chose to feature us in her next travel article. Including some of her own photographs taken throughout her tour, the article tracing her family's journey throughout Ireland hit the newsstands this month and is available nationwide in the States. Sincere thanks to the article's author, Ms. Kim Adley, and Inspiring Lives Magazine for so graciously including and featuring Killarney Guided Tours. We'd like to encourage you, the readers and dreamers, to take a look at the edition for yourself to get an idea of what Ireland, and choosing a privately guided tour with Killarney Guided Tours, can offer your own family or group. We hope you might be inspired to plan your own visit to experience for yourself all the splendor of Ireland. Killarney Guided Tours looks forward to welcoming those inspired guests and to assisting each of you in planning your own Irish adventures with visits to include some of the magnificent locations described in the magazine article titled Passport to Inspiration: Ireland. Take a moment to visit www.inspiringlivesmagazine and perhaps subscribe for yourself. If you are located in the USA get your copy on bookshelves today!